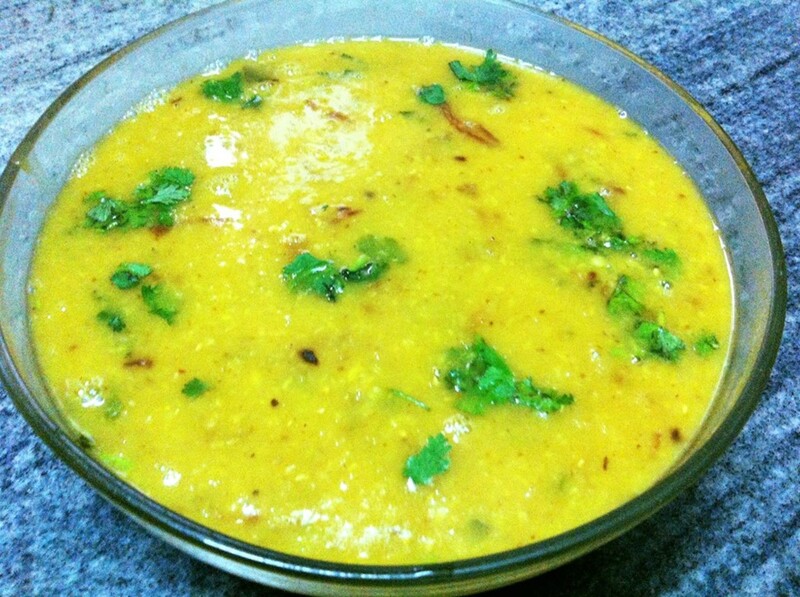 Urad dal, or white lentils, are one of the richest sources of vitamin B and protein. 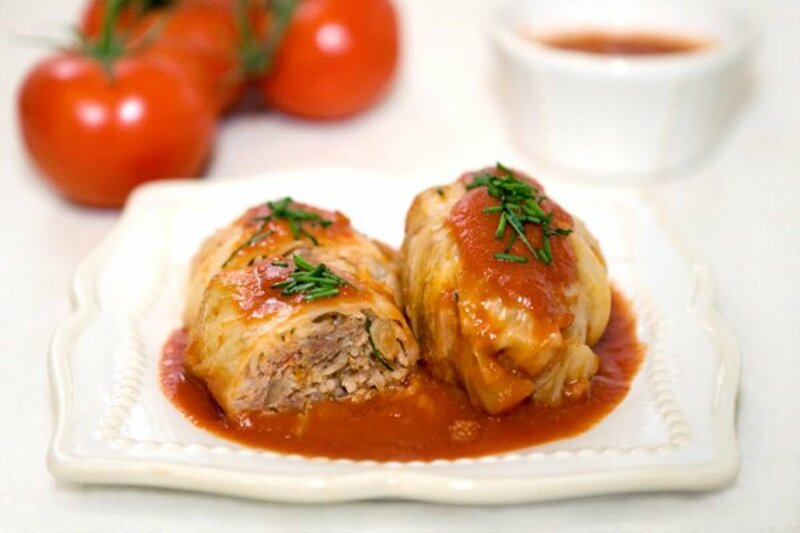 They contain protein, fat, and carbohydrates that the body needs. They are considered good for women because they contain iron, folic acid, magnesium, and potassium. 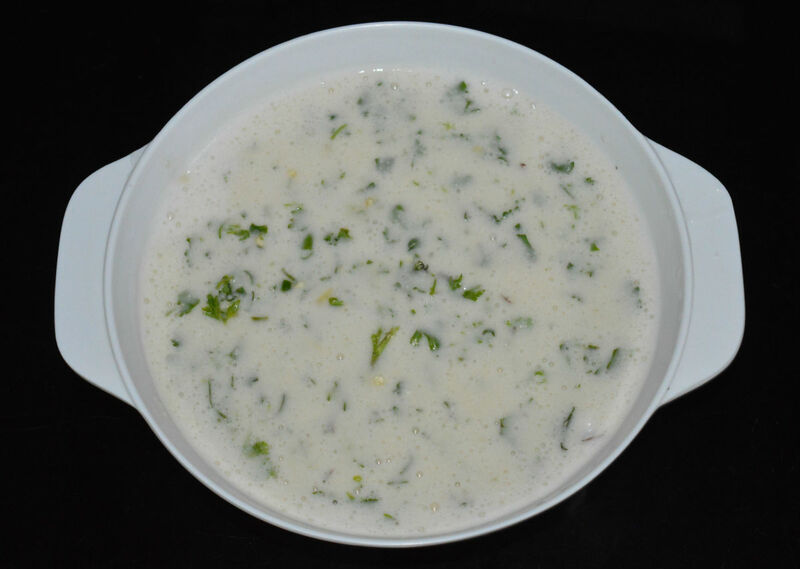 Urad dal dishes are smooth and aromatic. 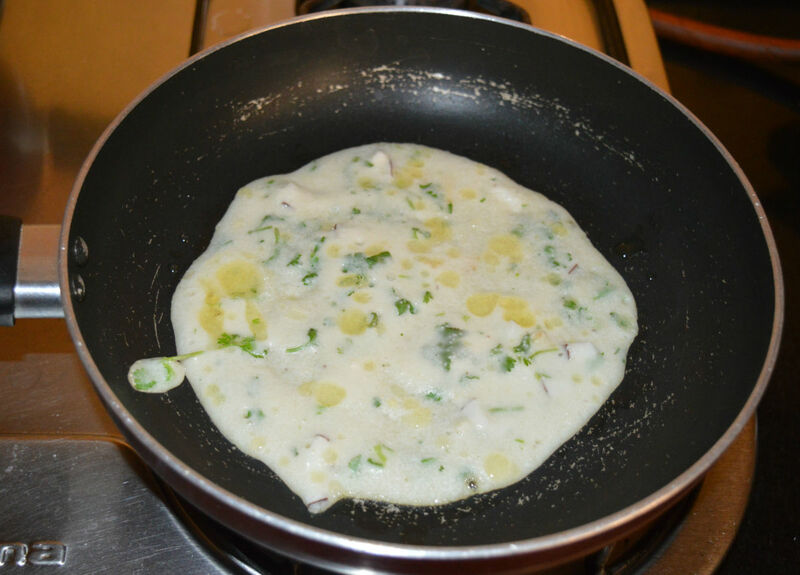 Now, let me share this white lentil pancakes recipe with you. Wash urad dal. Soak them in fresh water for 6 hours or overnight. Strain them. Don't waste the soaked water. 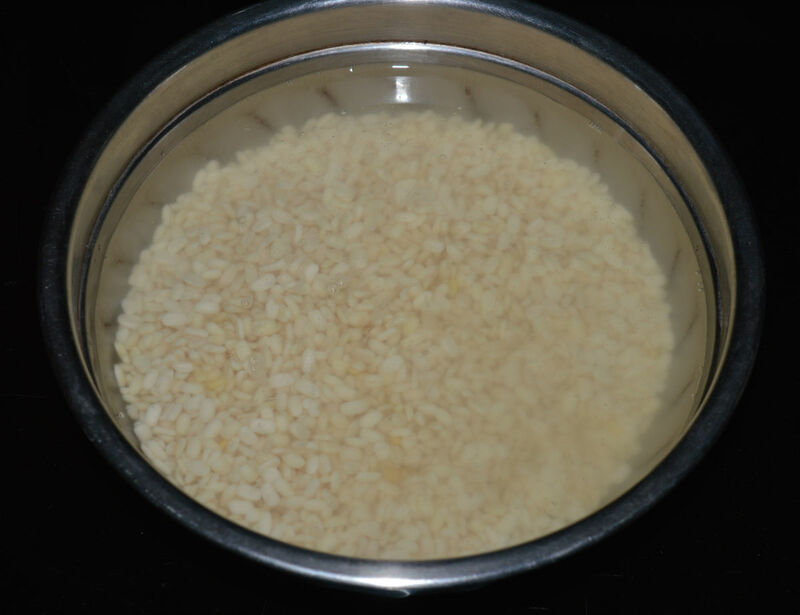 Grind with enough soaked water to get a smooth batter. Add salt. Set aside for three hours. You can even make the pancakes straight away. But, setting aside the urad dal batter for 2-3 hours results in soft pancakes. 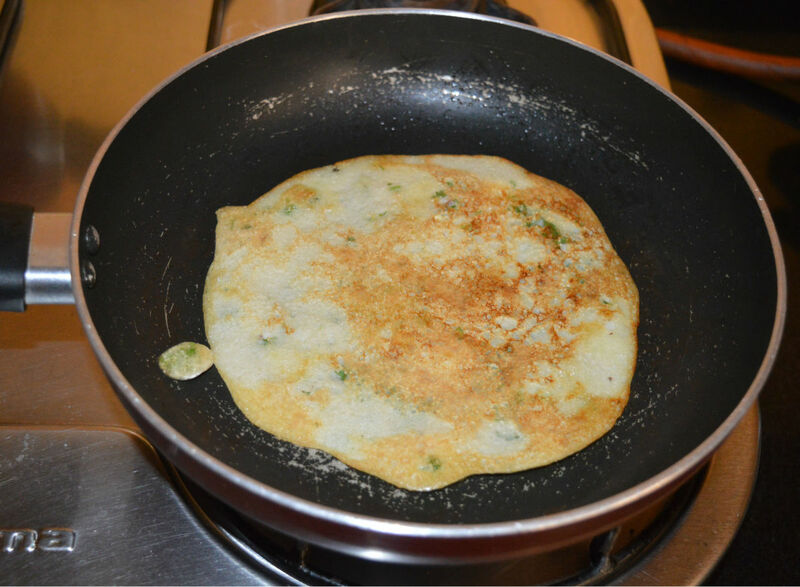 At the time of making the pancakes, add fine semolina(sooji), chopped coconut, finely chopped ginger, green chilies, and finely chopped coriander leaves. Mix well. You can start making the pancakes in about ten minutes. By this time, the batter sets properly along with the semolina and the spices. 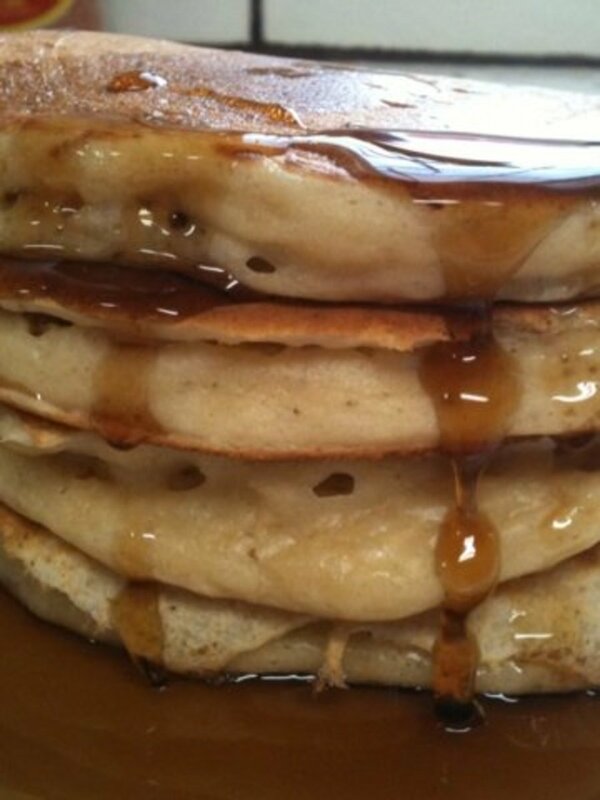 For making the pancakes, the batter should have moderately thick consistency. Adjust the consistency by adding water. Heat a griddle or flat pan. Grease it with oil or ghee. Pour a ladle full of this batter on the center. Just spread a little. These pancakes should be moderately thick. Now, you refer the pic to ensure the right thickness. Add a few drops of ghee or oil on the surface. Cover the pan with a lid. 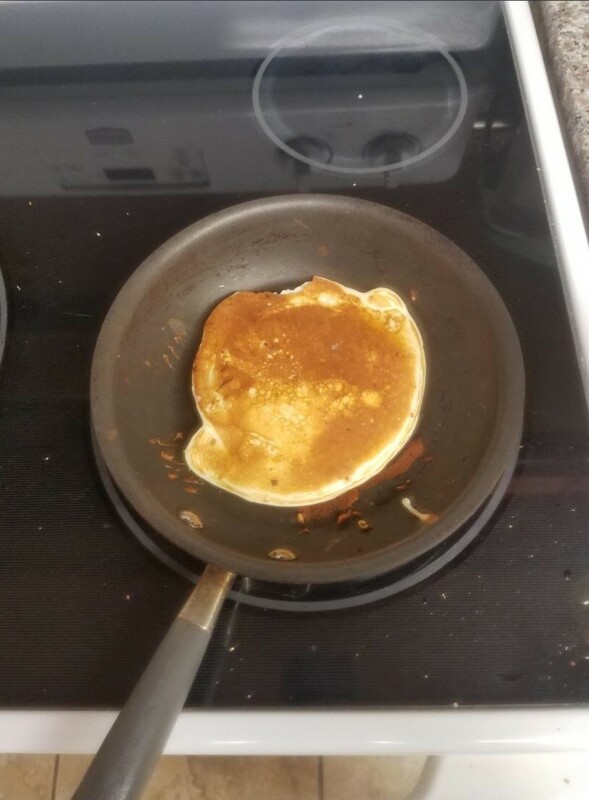 Flip the pancake, once the bottom gets golden brown. Add a few drops of oil or ghee on the top side. No need to cover the pan. Let the other side also get golden brown. Remove the pancake with the help of a spatula. 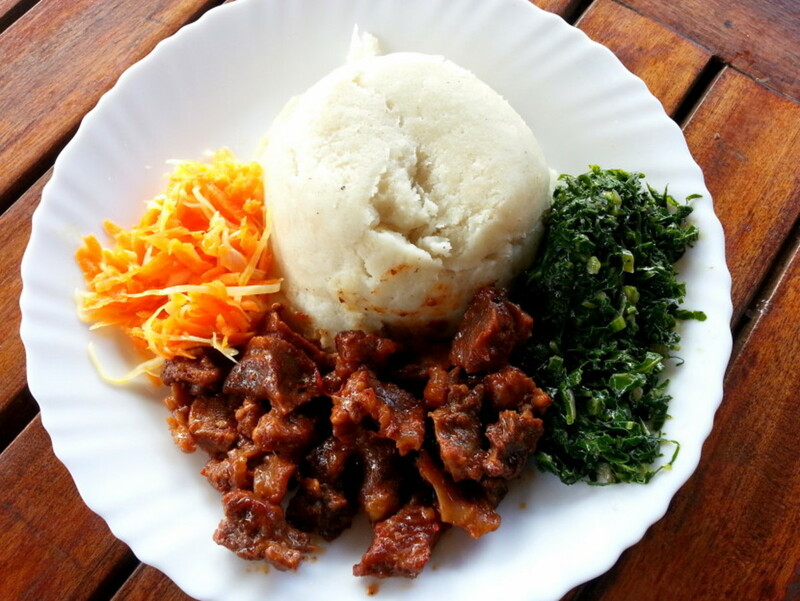 Place it on a serving plate. Repeat the same for making all the pancakes. 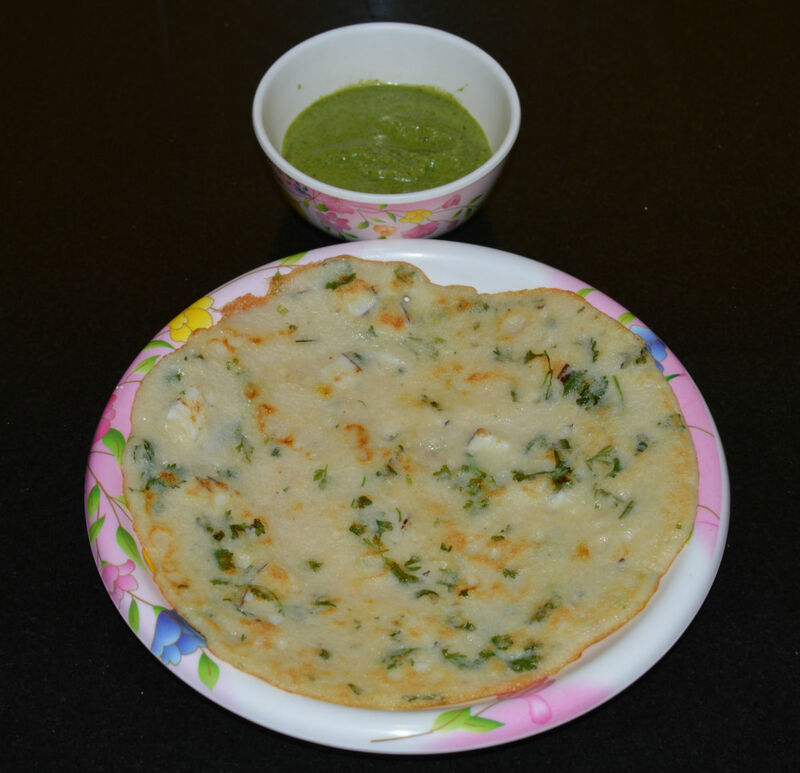 Serve 2 protein pancakes in a plate with a coconut chutney or green chutney. These pancakes are very delicious with the aroma of white lentils. The coconut chunks in the pancakes are truly awesome to chew. They complement very well. Enjoy the taste! 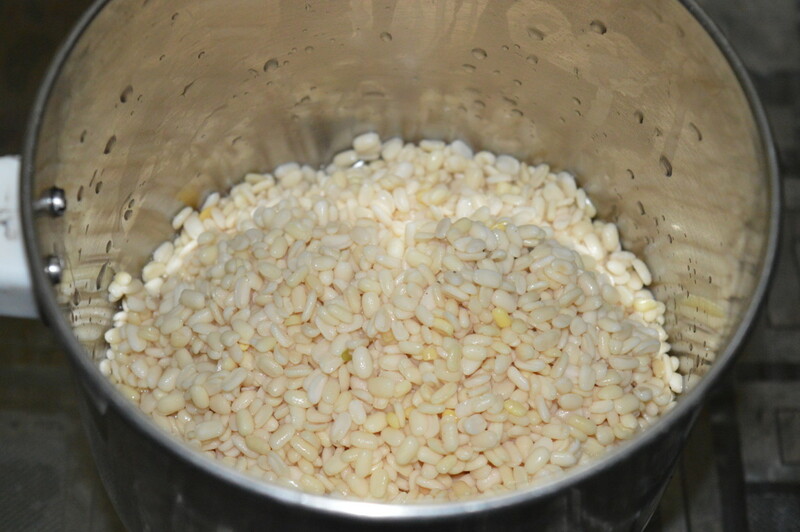 Step one: Wash urad dal. Soak them in fresh water for six hours or overnight. Strain them, put them in a mixer or blender. Step two: Grind them adding soaked water to get a smooth batter. Add salt. Keep aside for two hours. 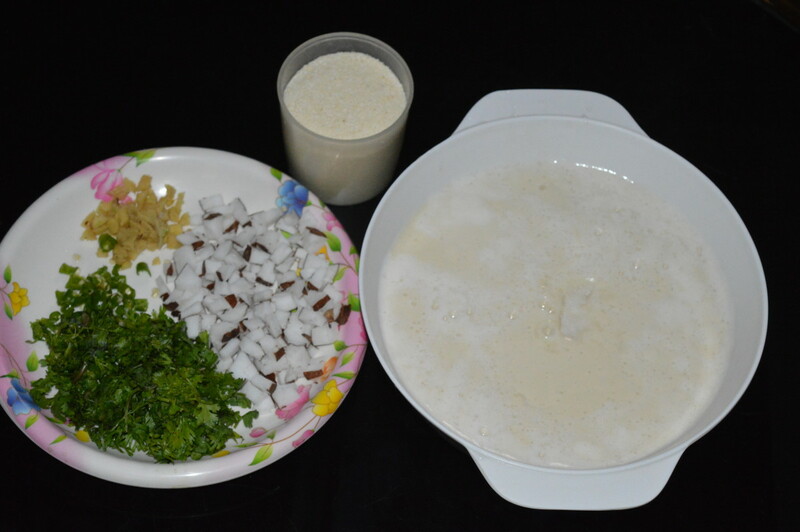 Step three: Add wheat semolina, finely chopped ginger, finely chopped coriander leaves, green chilies, and chopped coconut. Mix well. Set aside for ten minutes. Step four: Heat a griddle. Grease it with oil or ghee. Put a ladle full of the batter. Just spread it a little. Add a few drops of oil or ghee on the top. Let the heat be medium. Cover the pan. Step five: Flip it when the bottom gets golden. Add a few drops of ghee or oil on the surface. No need to cover the pan. Remove it once the other side also gets golden brown. Step six: Place two urad dal pancakes in a serving plate. 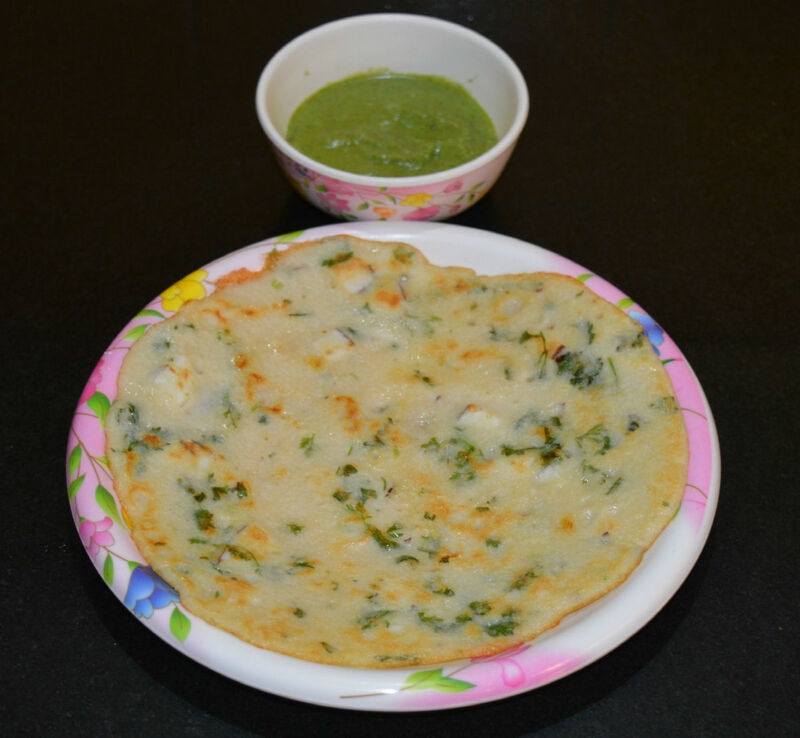 Serve them with a spicy coconut chutney or green chutney on the side. Enjoy eating! Hello Mary, thanks for reading this hub. 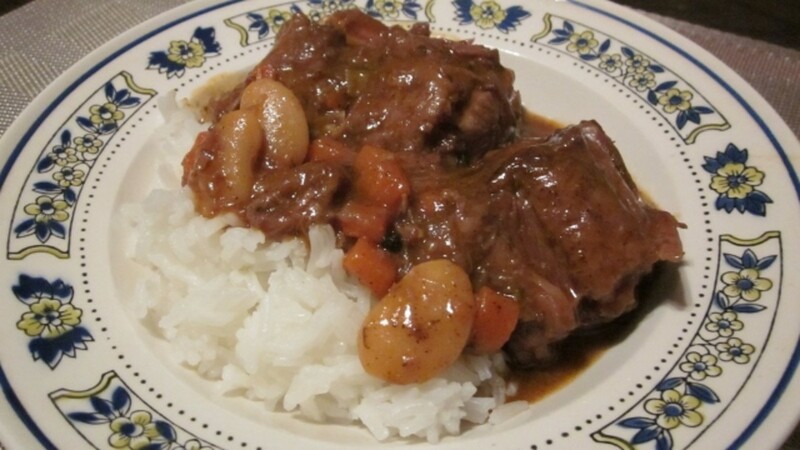 I suggest, you should try this recipe. 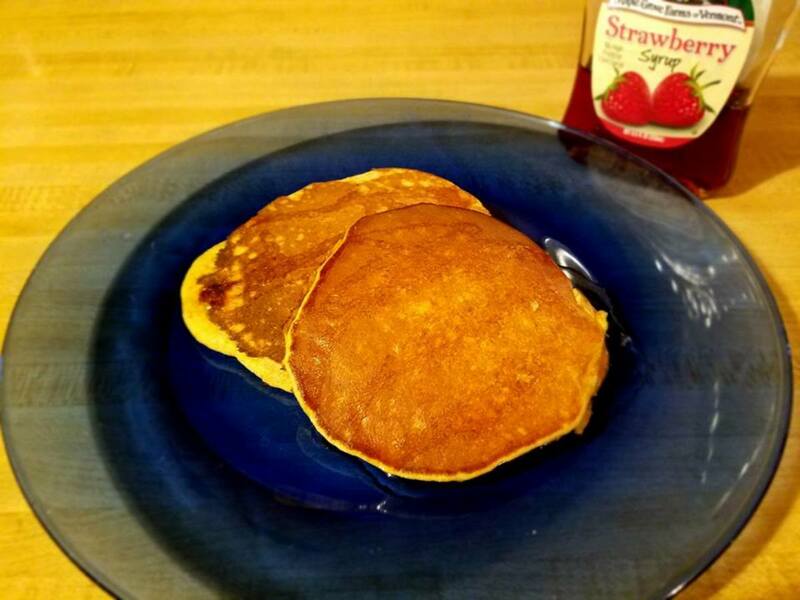 These pancakes are not only healthy, they are very delicious. Coconut chunks give a unique taste here. 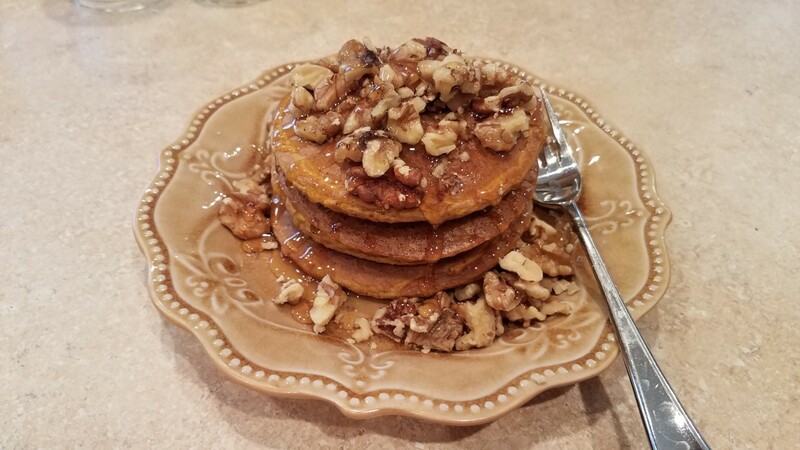 I am sure that our family would love these pancakes.